As discussed previously regarding Xiaomi Mi6’s rumored announcement delay, it looks like the manufacturer might have a solution in mind to prevent revenue decline for the short term but it will mean the loss of performance and energy efficiency due to using an inferior performing chipset. To sacrifice a small chunk of performance for the sake of early availability of its Mi6 flagship, Xiaomi might use a Snapdragon 821 instead of a Snapdragon 835. 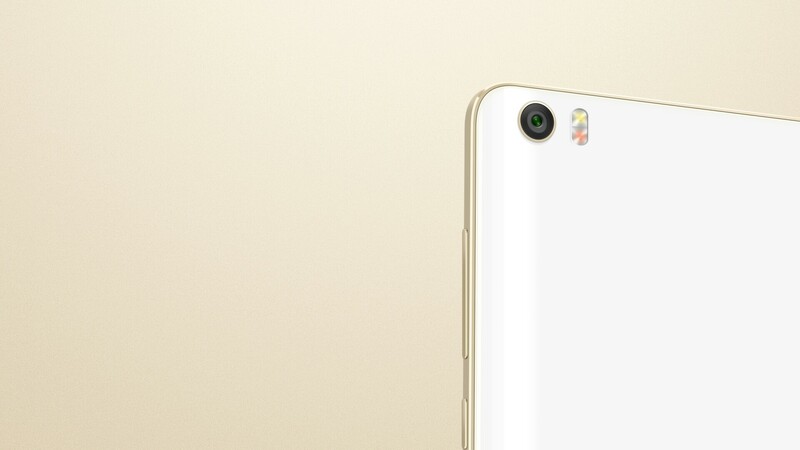 According to ITHome, this is going to be the standard version of the Xiaomi Mi6, which suggests that the company might also intend to release a Snapdragon 835 variant but later down the road. Xiaomi has a habit of releasing several variants of the original flagship so it will not be surprising at the very least if we see a Snapdragon 835 version released during the second half of 2017. For now, the company would have to make the same trade-off which LG made with its G6, but consumers wanting to get a shot at the flagship might not have to wait long because the rumored announcement date is slated for either April 25 or April 26. There is not enough data provided about the remaining hardware specifications of the Mi6, but its lowered price tag might be an indication that the Snapdragon 821 might not be the only difference present. Xiaomi could also choose to alter the RAM count or tone down the resolution to 1080p on the Snapdragon 821, while the higher-end Snapdragon 835 could come with a QHD panel and 6GB RAM. With the Mi MIX taking advantage of the ceramic body, it isn’t going to be surprising if we see the same ceramic shell on the Mi6, but you will have to be gentle while handling it because ceramic, though extremely scratch-resistant, is highly brittle. The lack of Snapdragon 835 is creating problems for a lot of Qualcomm’s partners, not just Xiaomi. Xiaomi has managed to alleviate this problem by choosing to manufacturer its own chipsets, but a high performing 10nm FinFET one from the Chinese giant is yet to be seen.